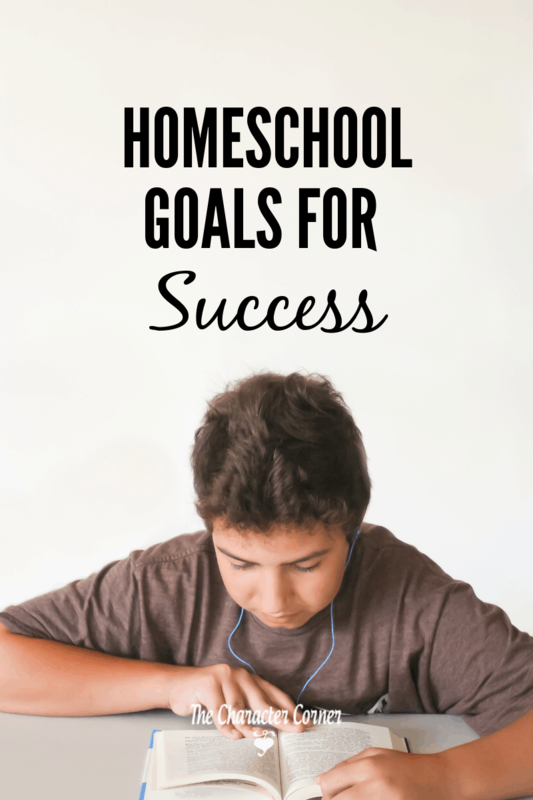 Have you taken the time to think about and write down your homeschool goals? 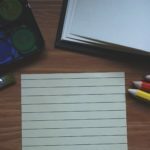 In order to determine if you are accomplishing the goals God has given you for homeschooling, you must first identify those goals. Goals give a purpose to your days, and keep you focused so you will be successful in accomplishing those goals. While praying over your school year, be sure and go to God’s Word for your goals. 1. Build your children’s faith. It is important that we teach our kids about God and His Word. We should try to help them develop a love for God, and a desire to please Him. We want to prepare them to serve Him above all, and to do that we need to get His Word in their hearts and minds. That will build their faith. I would encourage you to start your day with a quiet time with God , and have all the kids who can read have their own quiet time as well. Have them spend a few minutes reading God’s Word and praying before or after breakfast. Have the non-readers look at a picture Bible or Bible story books during this time. This will them them to see the importance of starting their day with God’s Word. The younger kids will also feel like they are “big” like the older siblings who are reading God’s word. 2. Build your children’s character. 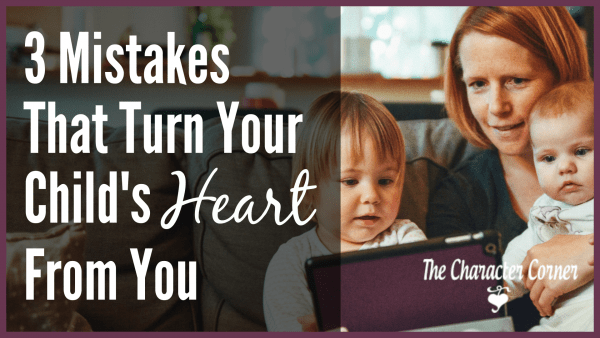 Daily character lessons are an important way to teach our children what godly character looks like, and is an opportunity to show them from God’s Word how they can grow in those areas. Godly character also sets your kids up for success in life. Character should be the foundation we lay BEFORE teaching academics, as character is vital for academic success. 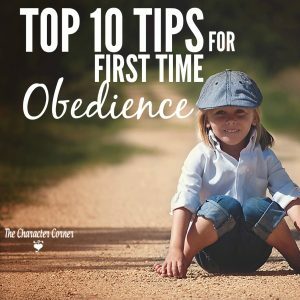 It just makes sense that your kids will do better with school work when they have learned to be attentive, obedient, diligent, etc. True education seeks to train not just the mind, but also the heart and soul. This is what we call character training. The most important area of instruction is not academics, but the development of godly character. If a person has great intellectual knowledge but little godly character, his life will not have much positive impact upon the world in which he lives. Development of character is critical to the proper growth and maturation of a young child. 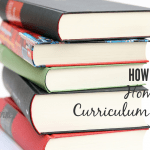 Home educators are returning to the crucial development and nurture of character. The most important task of the educator is to prepare his students for life. And the best way to prepare a student for life is to teach, model, and promote the development of godly character. 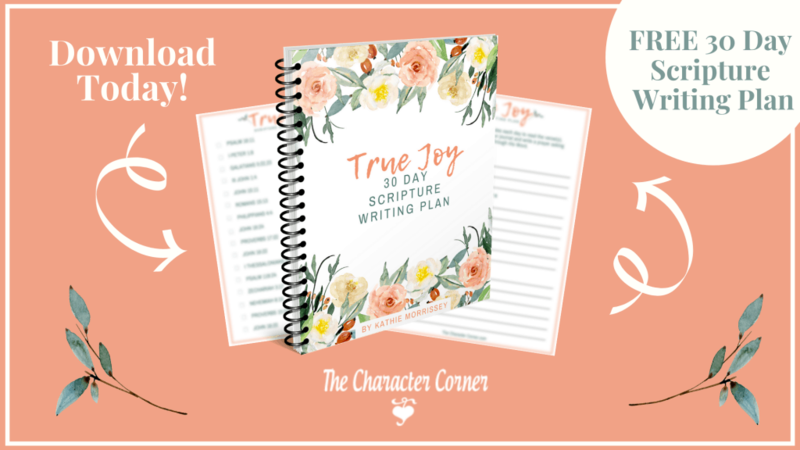 Character training is the most important and most laudable activity for a teacher to be engaged in. If a student is taught nothing else save character alone, he will be better prepared for life than those who are taught pure academics but no character. God says that knowledge (or academics) is third on the list. 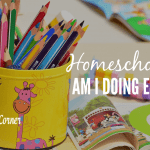 While I believe it is our responsibility as homeschooling parents to be sure our kids receive a good education academically, we also need to be careful not to let academics become a distraction from our top priorities. Take your job seriously as you teach your children, and spend time preparing to be sure they learn what they need to learn so that they are prepared for life. Keep these goals in mind as you make your school plans. 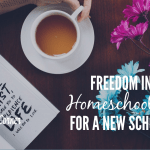 They will give you guidance and direction, helping you to stay focused on the choices that lead to a successful homeschool. For more homeschooling tips, grab a copy of our FREE ebook! Thanks for the encouragement. It always helps to hear about others experience and success. 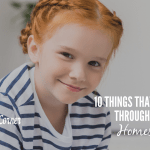 I believe that the tips you have shared here were most critical to my successful homeschooling. Is this book by Ray Ballman the one you referenced? Yep, that’s the one! It’s a great book.